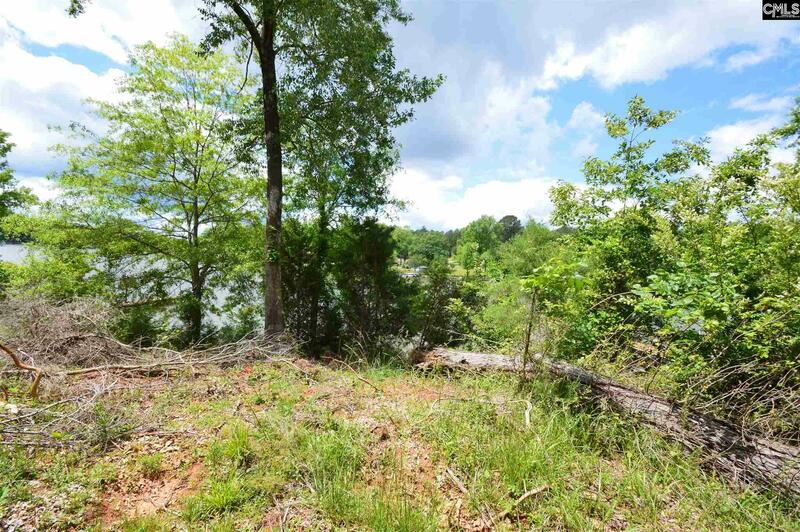 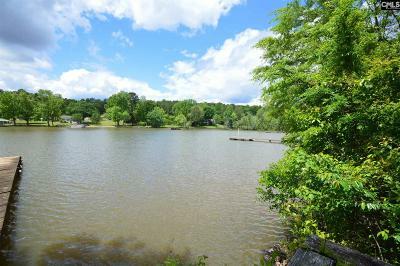 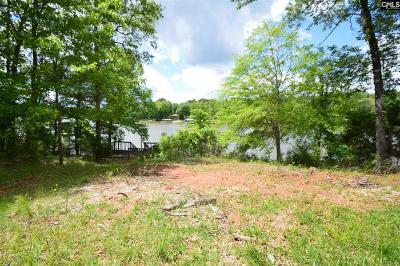 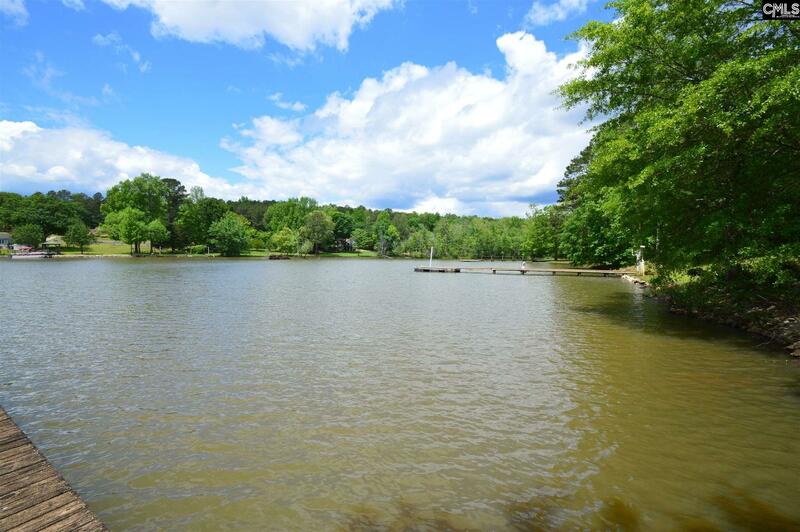 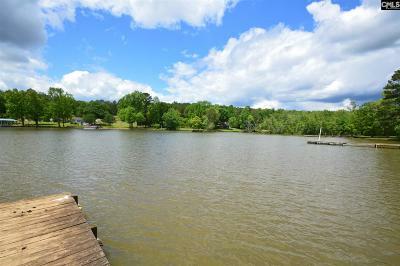 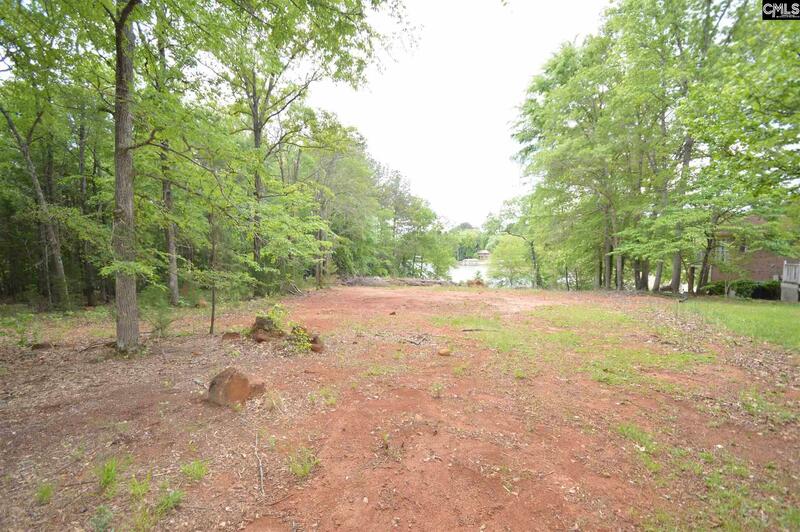 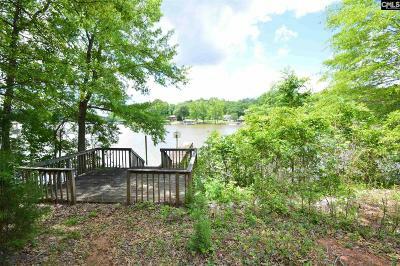 Electric, dock, rip-rap along the shore, septic system in place, cleared & ready for your dream lake home! 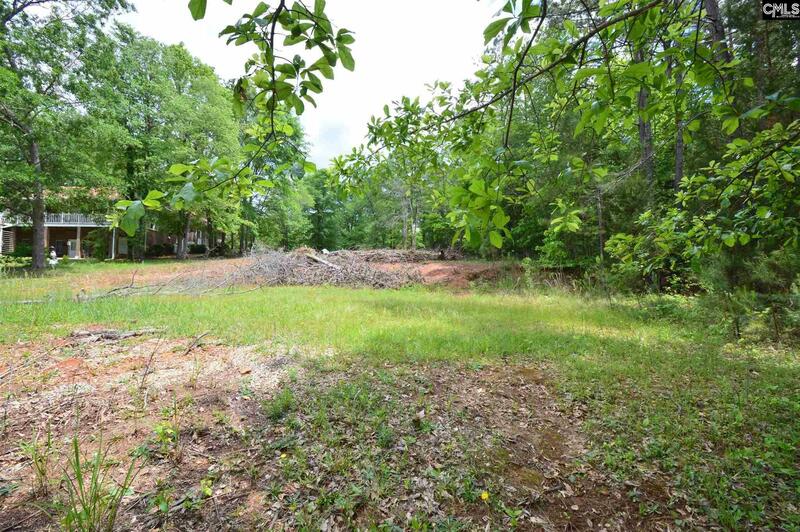 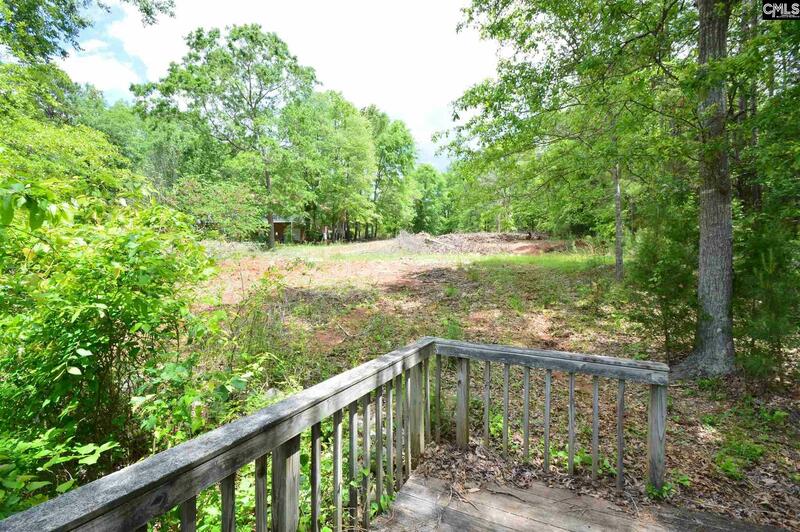 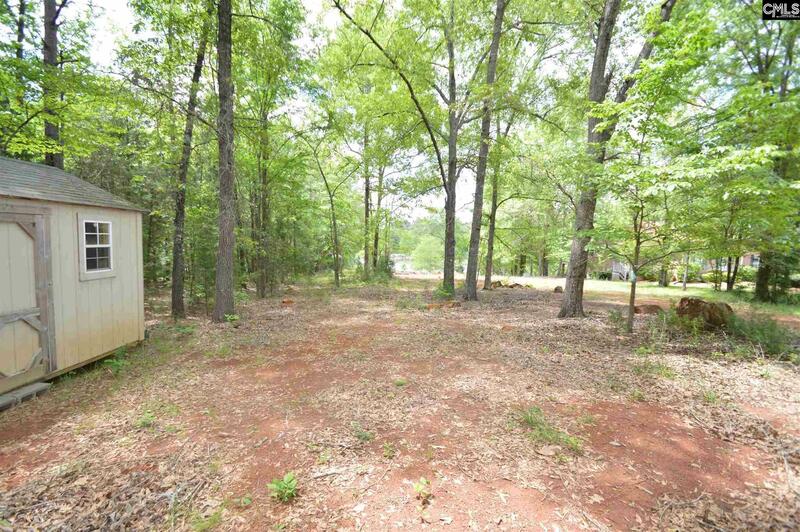 Located in popular Beaver Creek on a dead end street in a very nice and neighborly area. Within a stones throw, there is a marina, an excellent restaurant, and a convenience store. 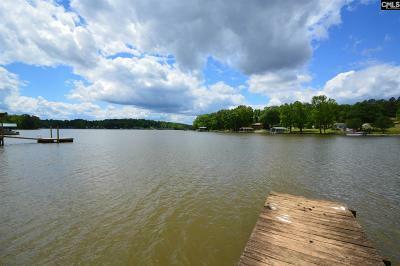 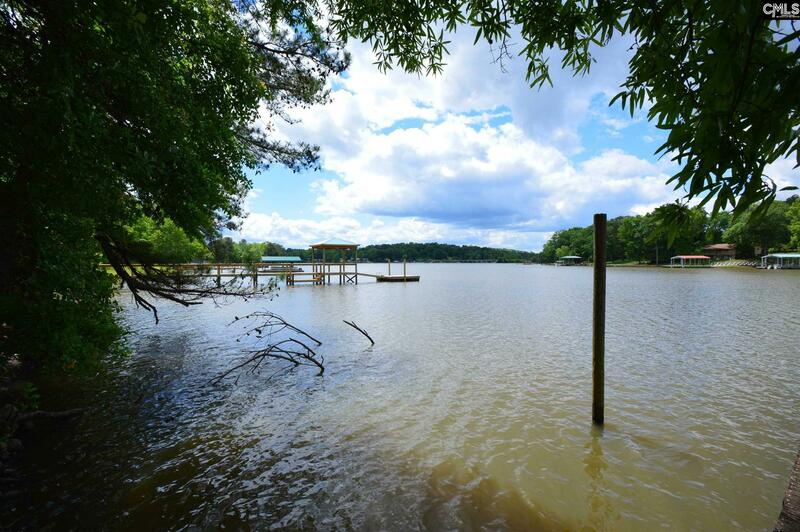 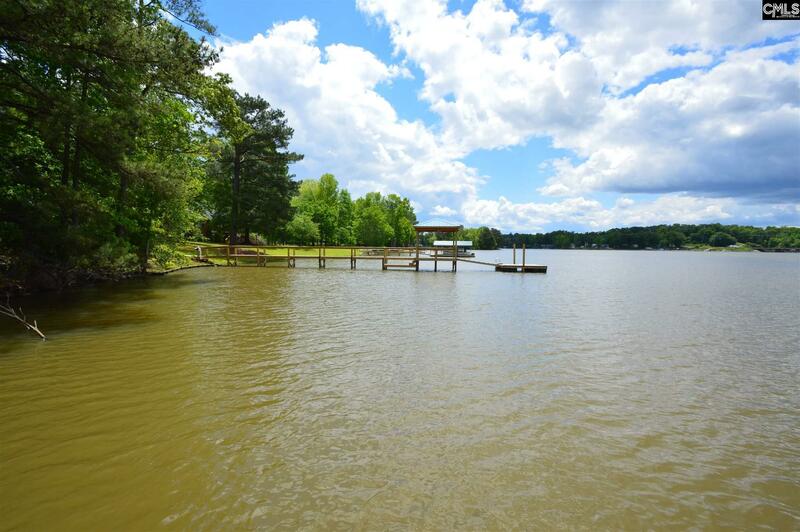 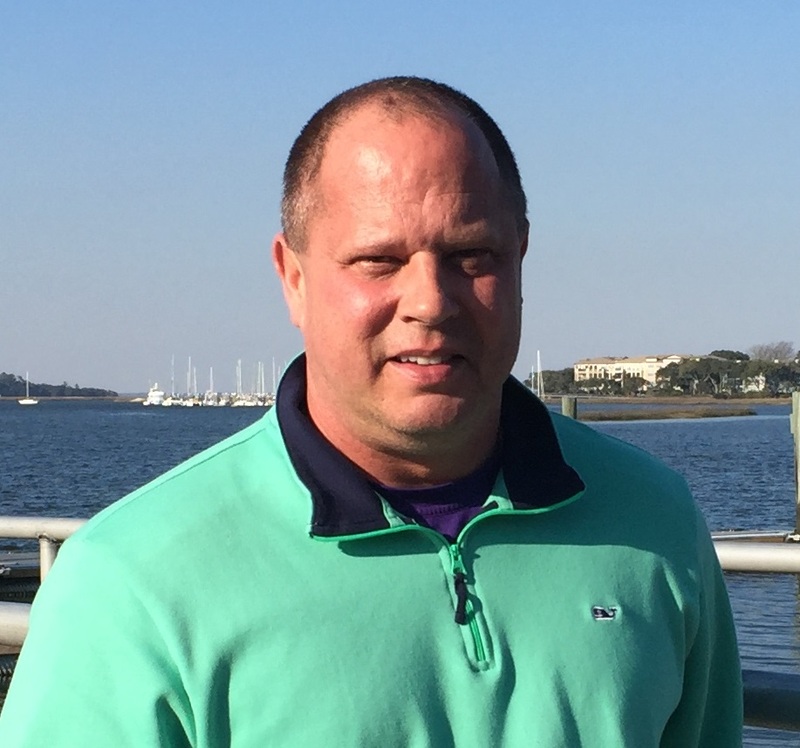 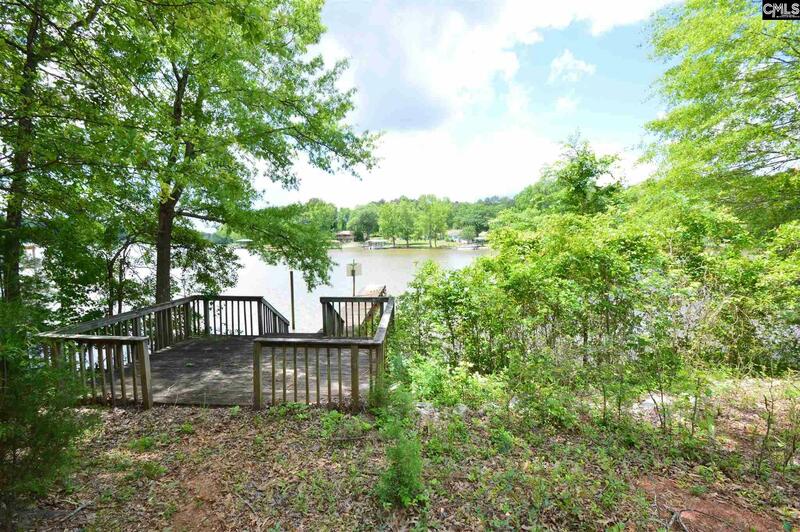 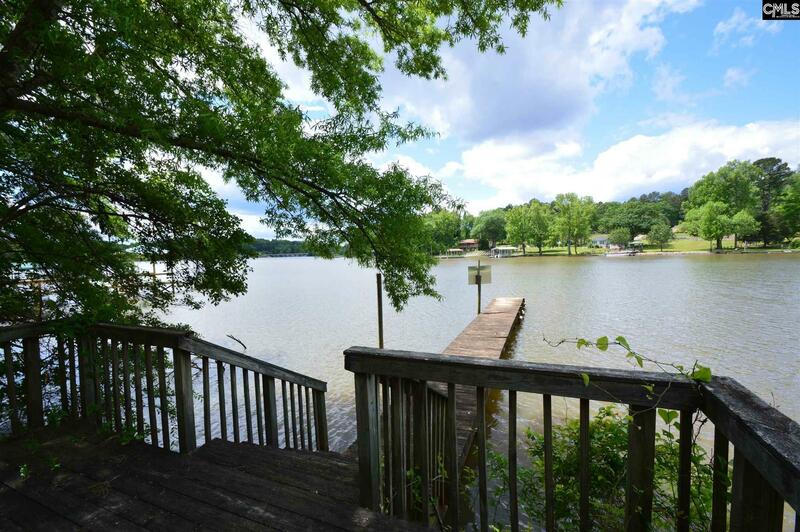 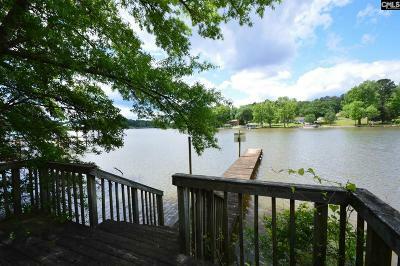 Swimming, boating, boat rentals, fishing, state parks, and the many islands to check out, Lake Wateree is known as the Hidden Jewel of South Carolina at 26 miles long.